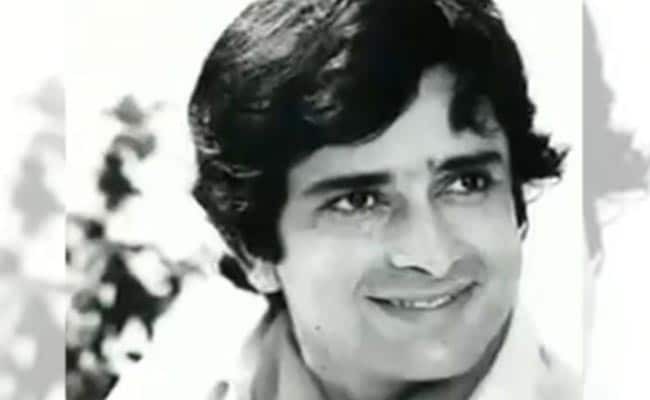 Shashi Kapoor's career spanned Indian and international cinema. NEW DELHI: Acting legend Shashi Kapoor died in Mumbai today. He was 79. The actor-producer took his last breath at the Kokilaben Dhirubhai Ambani Hospital at 5.20 pm. "Yes, he has passed away. He had a kidney problem and was on dialysis for several years," his nephew Randhir Kapoor, the son of the late Raj Kapoor, told news agency PTI. Mr Kapoor had been suffering from a kidney ailment and had been undergoing dialysis for several years. The veteran actor has starred in several films such as Deewar, In Custody and Junoon. He was the younger brother of Raj and Shammi Kapoor. President Ram Nath Kovind, Prime Minister Narendra Modi and Congress chief Sonia Gandhi condoled the death of the popular actor. PM Modi recalled Mr Kapoor's contribution to cinema and theatre. He is best known for his performances as a child actor were in "Aag" (1948) and "Awaara" (1951), where he played the younger version of the character played by Raj Kapoor. Shashi Kapoor also worked as assistant director in the '50s. He made his debut as a leading man in the 1961 film "Dharmputra" and went on to appear in more than 116 films during the '70s and until the mid '80s. Shashi Kapoor's career spanned Indian and international cinema. He was as renowned for his theatre work as he was for movies. Shashi Kapoor was married to actress Jennifer Kendal and is survived by his sons Karan and Kunal and daughter Sanjana Kapoor. He was honoured with the Padma Bhushan in 2011 and received cinema's prestigious Dada Saheb Phalke award in 2015.